One of the urgent fundamental and applied problems of solar-terrestrial physics is advance forecasting of space weather parameters and assessment of its impact on a variety of natural, technological and biological systems, which are both on the Earth and near-Earth space, and anywhere in the solar system. This was the motivation for the creation of the Space Weather Prediction Center (SWPC) in IZMIRAN in 1998. Extensive experience of research was used and the presence of IZMIRAN scientific schools on the main problems of solar-terrestrial physics. 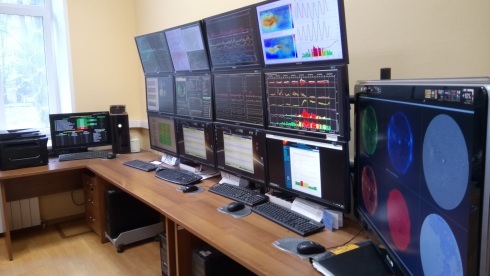 The Space Weather Prediction Center (IZMIRAN) works in daily and almost around the clock, performs the heliogeophysical service functions. 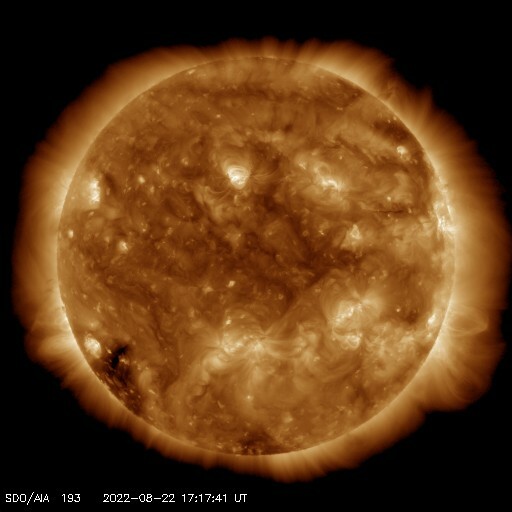 The results of basic research on solar-terrestrial physics, in practice, used for daily forecasting of various parameters of space weather on the different deadlines and for operational support these predictions to interested consumers in the field of science, economy and defense. The main consumers are the various divisions of Russian Federal Space Agency (Mission control Center, TNIIMASH, TSENKI, NII KP etc. ), EMERCOM of Russia, GAZPROM Space Systems, the establishment of medicine and etc. The center is integrated at the segment level in the automated industry system of hazardous situations warning in near-Earth space (ASPOS). 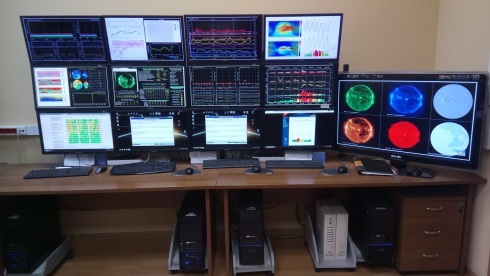 At the SWPC IZMIRAN the original prediction method are developed and constantly improved that allows with sufficient accuracy to predict solar and geomagnetic activity, the flux of solar cosmic rays, the relativistic electron fluxes at geosynchronous orbit. Today the SWPC on a daily basis provides more than twenty different types of products for specific customers (reviews of space weather, forecasts of basic parameters of space weather, alerts, etc.). The accuracy of produced forecasts continuously tasted either by the daily verification subsystems integrated into the prediction system, either through periodic comparisons procedures with the measured values and the results of other major prediction centers for different intervals – quarter, year, years. SWPC opportunities allow to develop methods of new kinds of forecasts for demand of customers, as well as upgrade the existing methods using the new experimental data and new scientific developments that can more fully take into account the physics of investigated processes in space weather.